In order for any construction project to proceed into fruition, there are details that must be correct from the beginning to the end. 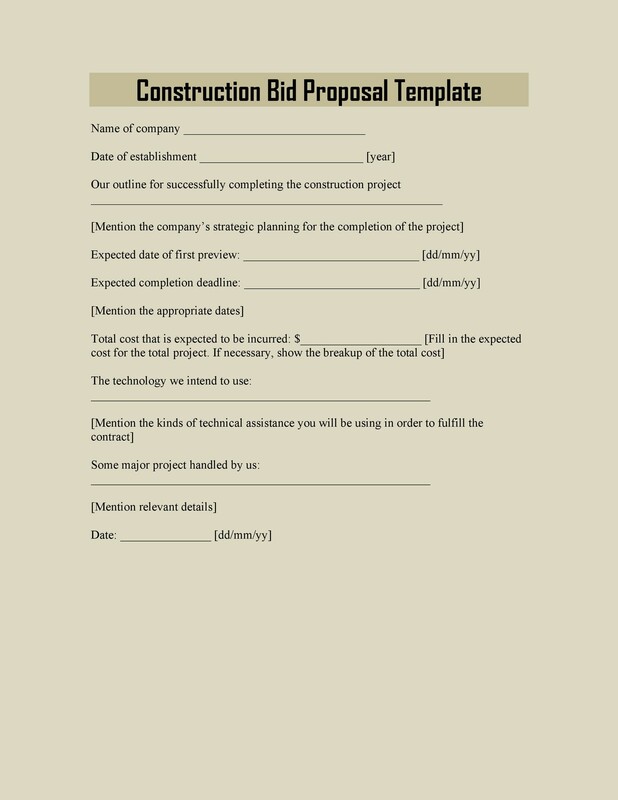 A construction project has to be right from the proposal, and this is why you will need a good construction proposal template. More often you will need a credible legal officer to review your contract and confirm whether it has been drafted according to the legal requirements of the state. It should not just be written clearly, but it also has to be fair to all the individuals or companies that will be involved in executing the project. This is one of the requirements that sound obvious and is often overlooked by many beginner contractors. However, the identities of the parties involved must be present in the construction proposal because this is how it becomes a legally binding document. It must bear the names, signatures, addresses of all the parties involved. 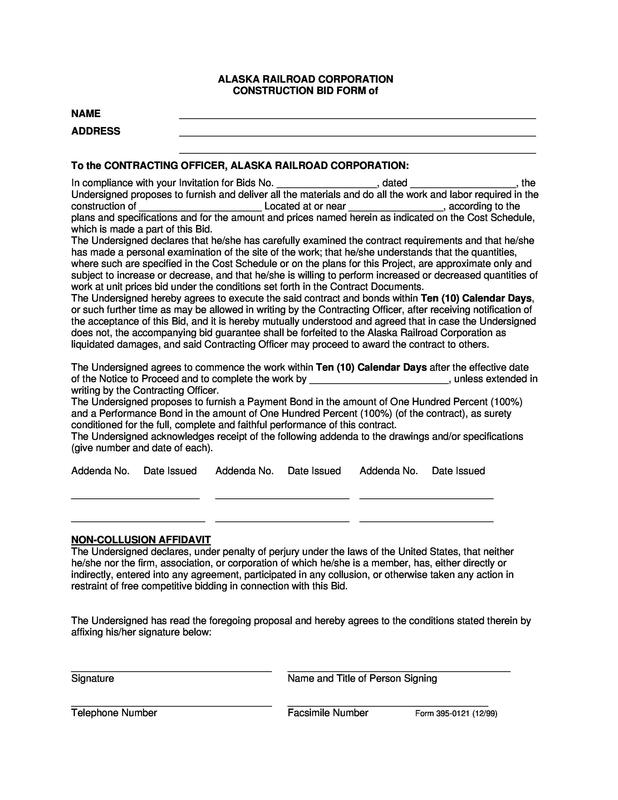 If this is not provided and in the appropriate manner, it will be impossible to make the contract hold or be considered a legally binding contract in a court of law. 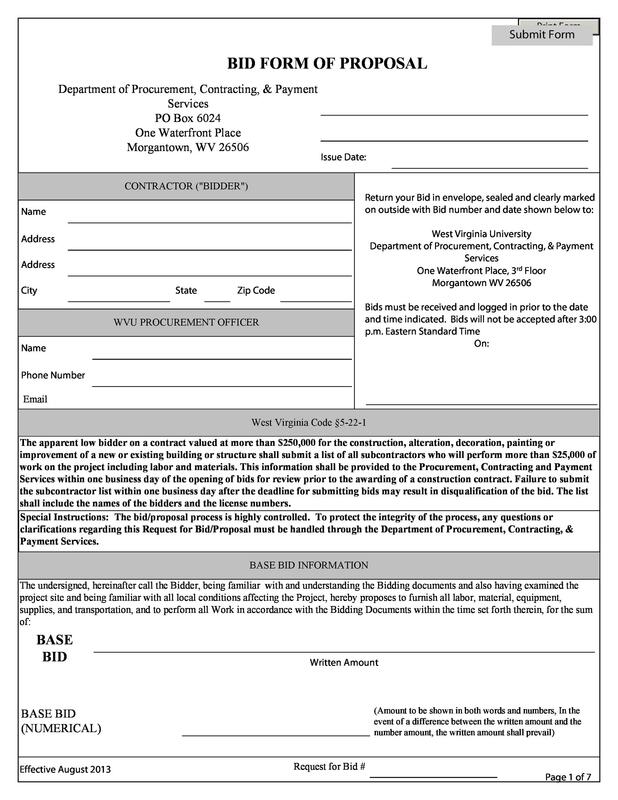 This is mandatory in any construction contract, especially the necessity of the details involved. 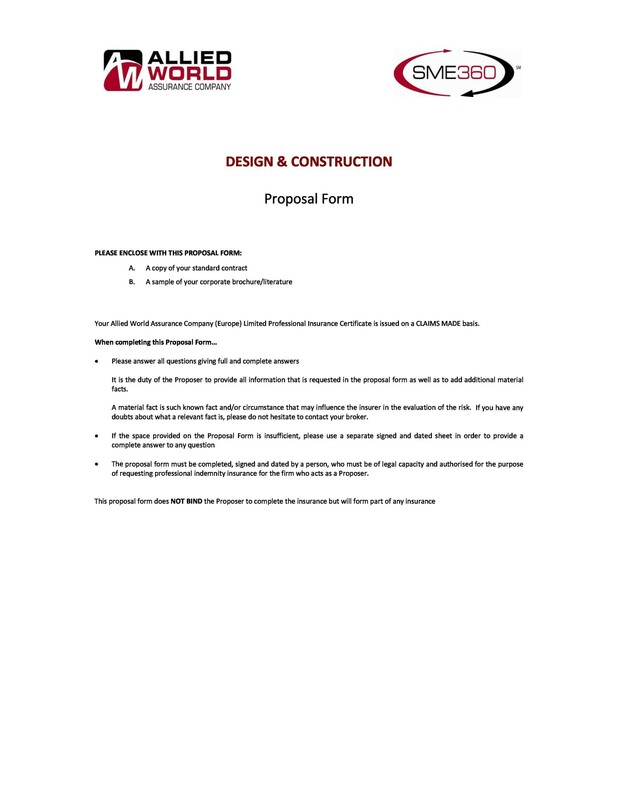 In great detail, this section of your construction proposal is supposed to highlight the services that are to be offered by each of the parties involved. 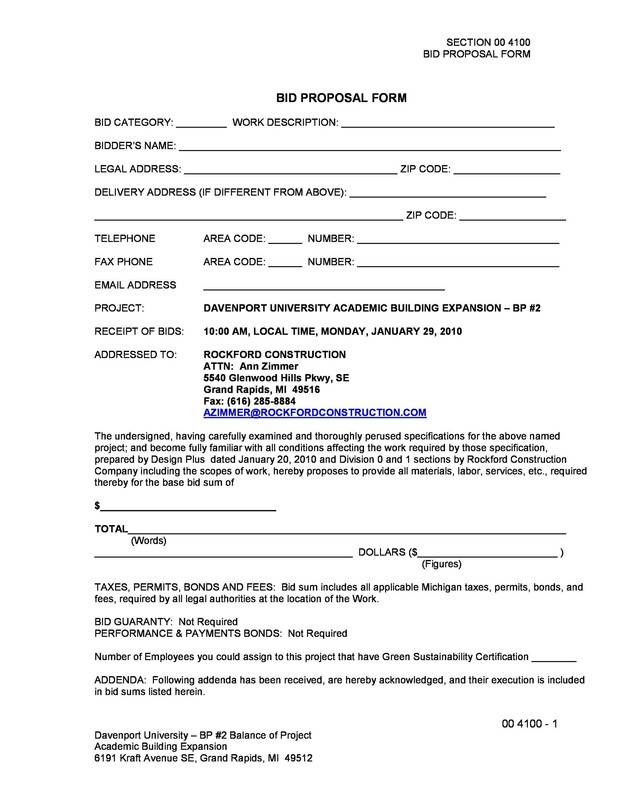 There should be a transcription of the grade of work, schedule, quality, materials and any other features or descriptions that are necessary to see through the construction project. This is an important part of the construction proposal because it highlights the cost of the services that will be rendered and any other costs that might be running beyond the scope of this construction project. There should also be a clear indication of payment schedules, or milestones, the amounts to be cleared upon the achievement of specific milestones, and any terms and conditions that warrant the release of these payments. 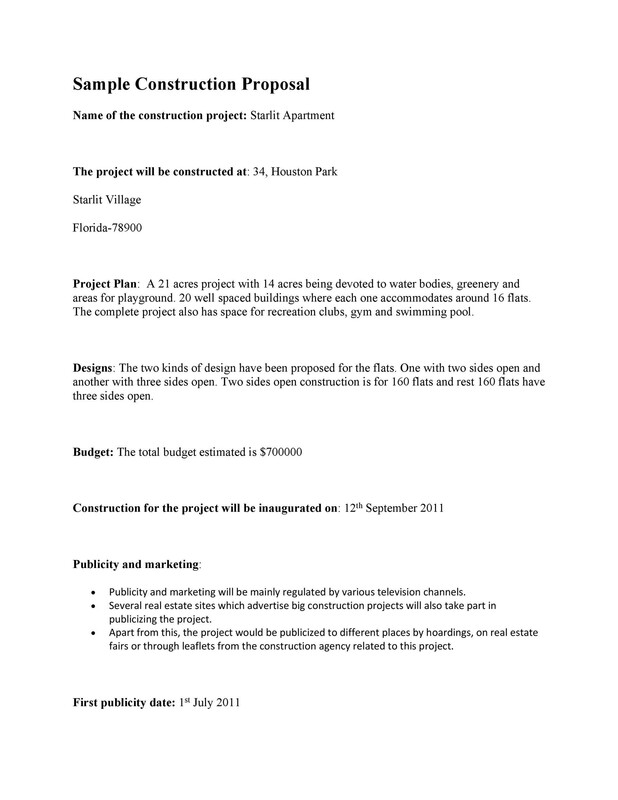 The work schedule is supposed to provide a notice of when the project will begin and when it will end. It must also indicate the date when the contractors received a notice to go ahead with the project. 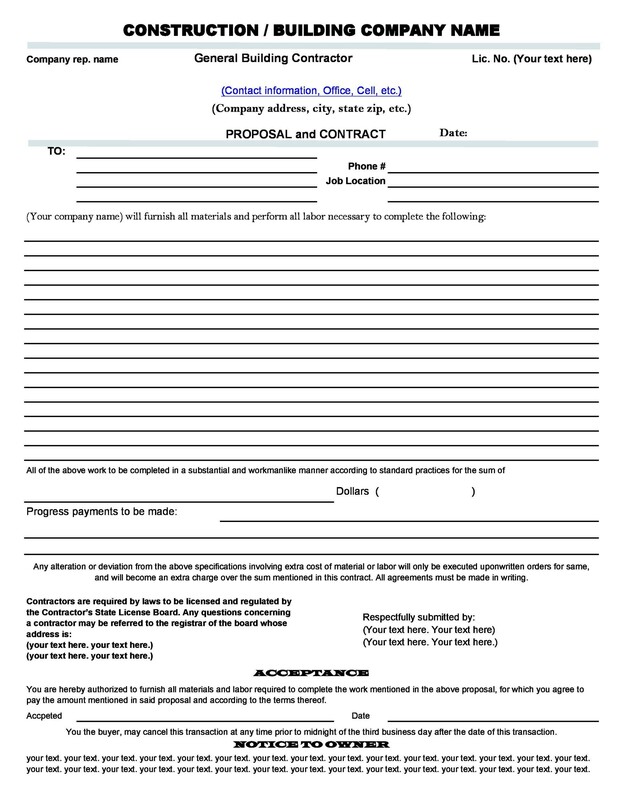 At the same time, it is mandatory to indicate the extent of the contractor’s liability in the construction bid proposal template, with respect to delays as a result of the actions of the property or project owner in getting the necessary approvals, easements or permits, or even delays because of poor weather conditions. You should note the difference between working days and calendar days. There should also be a provision for supplier lead times, and if there might be any change in the projected orders, you should also highlight how this will affect the delivery schedule for the project, and how much more time you will need to factor in. Such projects are huge, and for this reason, there are different small projects being undertaken within the bigger project, the completion of which will see the entire project come to fruition. It is important to highlight the different parties who will be under authority in different stages of the project(s), and who has the legal authority to enter into any legally binding commitment at each stage. This should be determined before the project starts. This is a simple feature, but without it, or if there are any errors here, you might end up with confusions through the project because no one is clear about who should take responsibility for a given task. 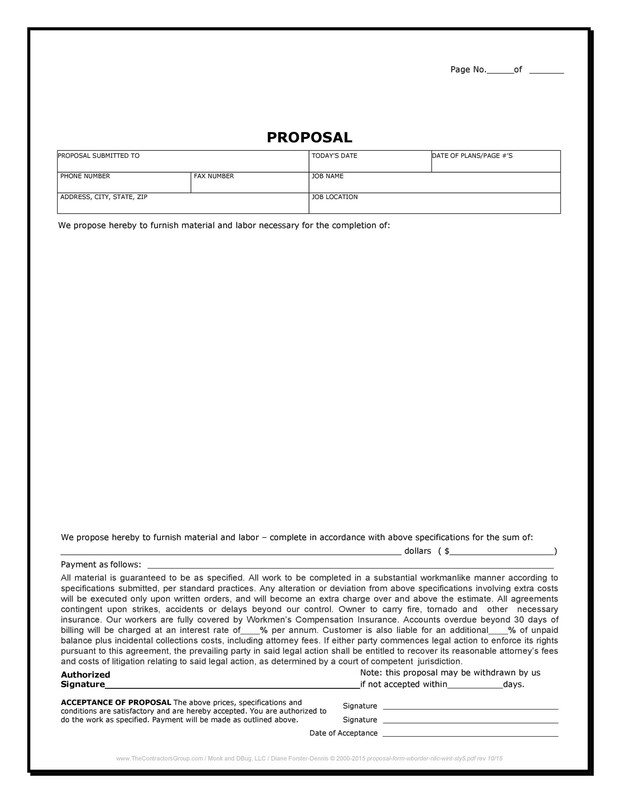 It is quite unfortunate that there are a lot of people out there who see the construction proposal template as one irritating document that they never should be asked to write in the first place. 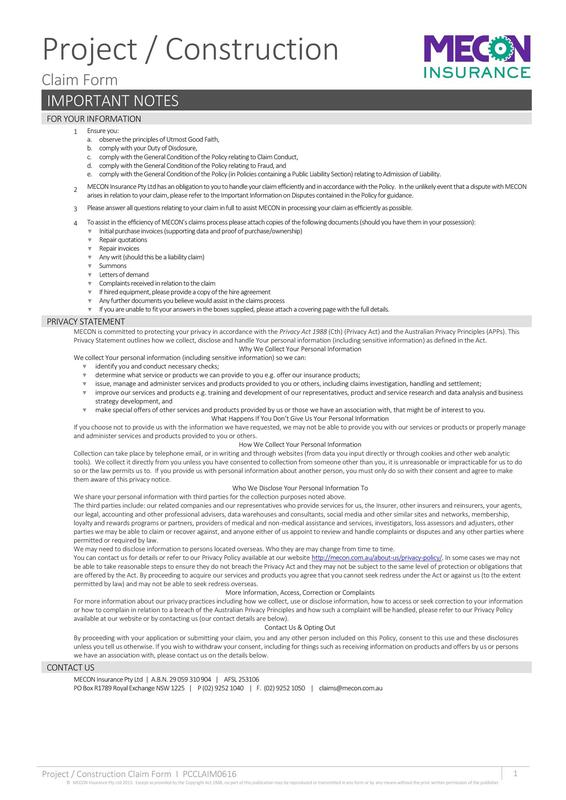 This is why some contractors even hand it down to interns or their juniors. This is because they believe they already know what needs to be done, given their experience in the industry. This is as far from the truth as can be. 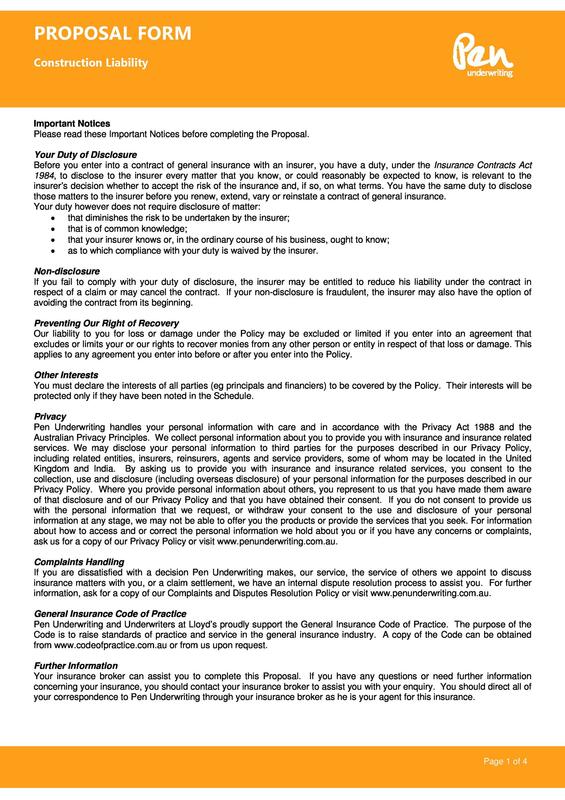 There are good reasons why you need to pay attention and prepare this document in the order required. Without a project proposal schedule, you might really struggle to see the project to fruition or keep track of certain aspects of the project. The schedule can take any form, as long as it is affected accordingly. For a small construction project, the schedule could be something as simple as a bar chart sketch. 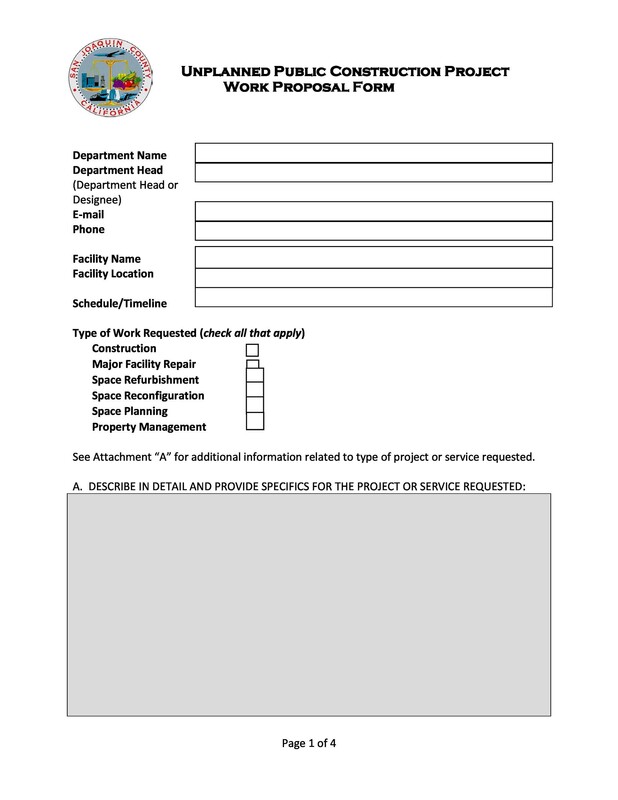 For a large construction project, you will need a highly detailed plan. You might even need to use special software that caters to different tasks at the same time, to help you keep track and manage everything accordingly. The following are some of the reasons why you would need to ensure you give this proposal schedule the attention it deserves. 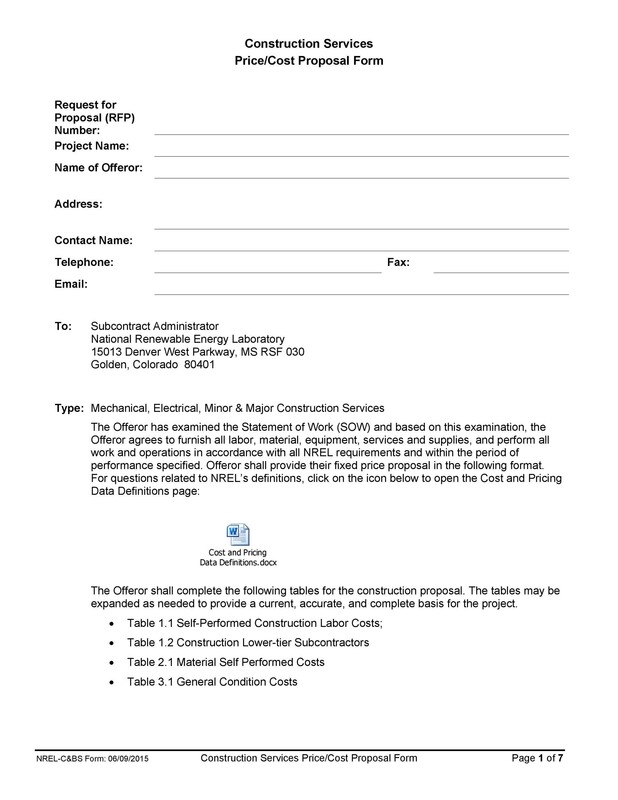 Through this document, it is easier for you to understand whether or not the project duration that your client is talking about is realistic and achievable. There is not a single contractor alive who dreams of taking up a project with an impossible completion duration. This is because failure to meet the deadline usually results in penalties for late completion. In case you go over the client’s requirements and realize that it is impossible to complete the project based on their schedule, you should submit a different bid with an updated schedule that you can complete, or if the client is too strict about their schedule, simply do not bid on that project. 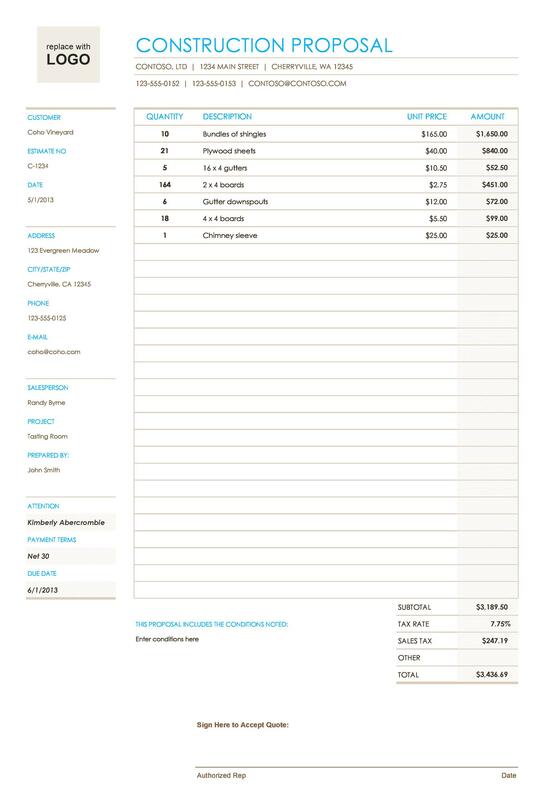 Project duration will also help you work out the overheads you expect to incur, like the running costs, supervision, and management costs. More often, a resourced schedule is appreciated by most contractors, and for a good reason. 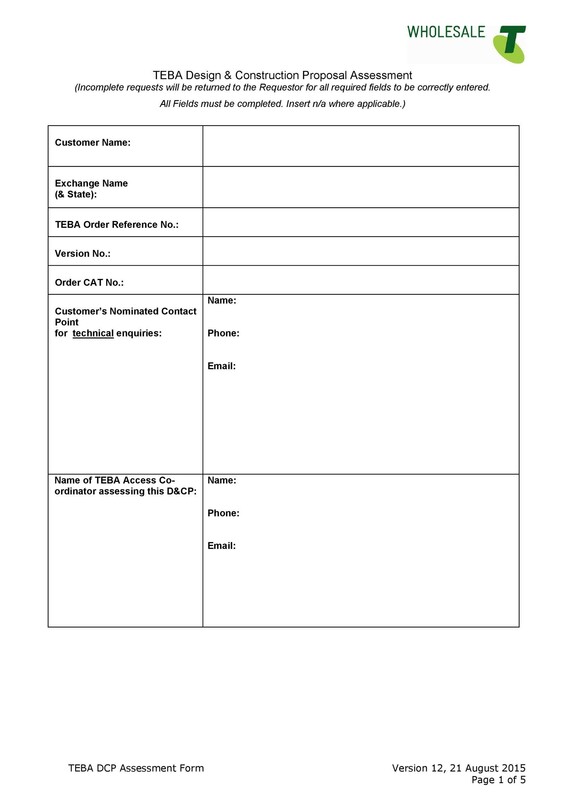 It offers you a good chance of calculating, checking or estimating your tender requirements. 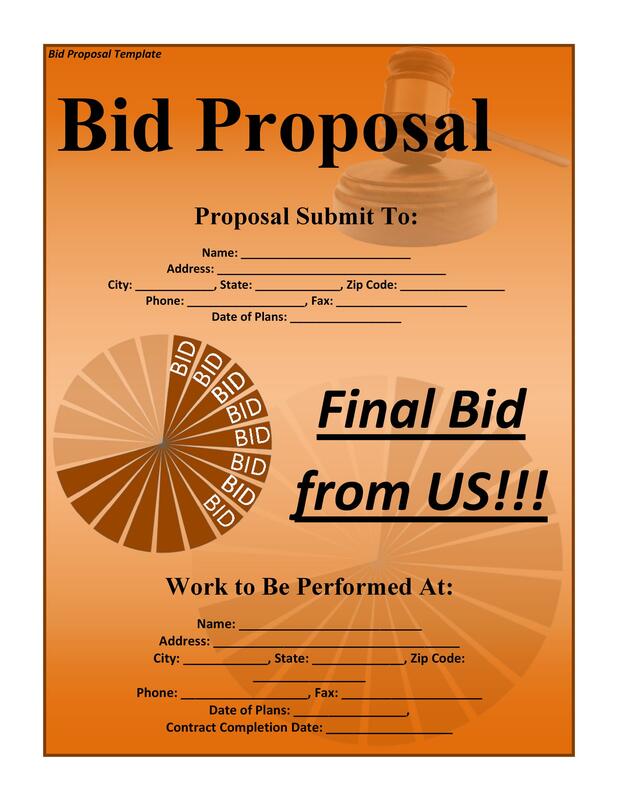 It is usually a good idea to submit a tender for a project, complete with the bid price. This is good for the client because it shows them you have gone through the entire project, and you know what you need to do to complete it. 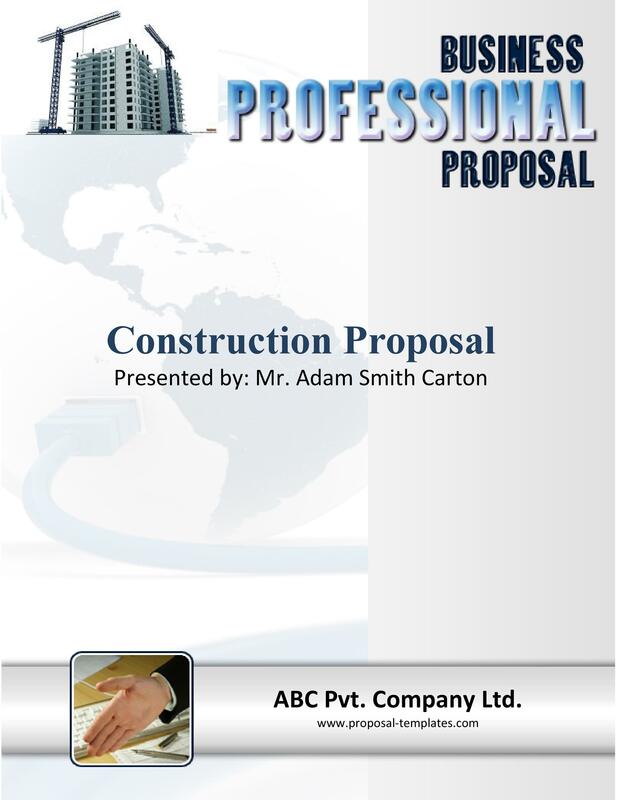 A good proposal should also enlighten the client on some of their obligations towards the completion of this project. A good example is where the client will be needed to provide unique access to certain resources, or information, without which the contractor might not be able to do their work accordingly. When you are working on your proposal, you should be able to forecast the cash flow demands throughout the project, based on this. There are a lot of contractors who have actually failed in their projects, not because they were unable to do the right job, but because they ran out of funds. This happens when projects cost you a lot of money. In most cases, this happens because the contractor has taken on a project that is either too huge for their financial muscle, or a project whose financial terms of payment are unfavorable. This ends up draining their cash reserves. With a proposal that has been worked on by an expert, you will figure out how to complete a project faster, and efficiently. With all the resources at your disposal, you might actually end up finding a better way to complete a 36-week project in 32 weeks and using the rest of the time for something else, which eventually means your project could end up terminating ahead of schedule. In this proposal, you will be able to reorganize the way activities are to be carried out. There are some that can be extended and others that could be shortened in such a way that the utilization of resources is optimized. When you do this, it is possible to reduce the resource demands at peak times, and in the process maintain the continuous flow of resources to help you see through the project smoothly. This will protect your project from mandatory demobilization or remobilization of resources, often at additional and higher costs. 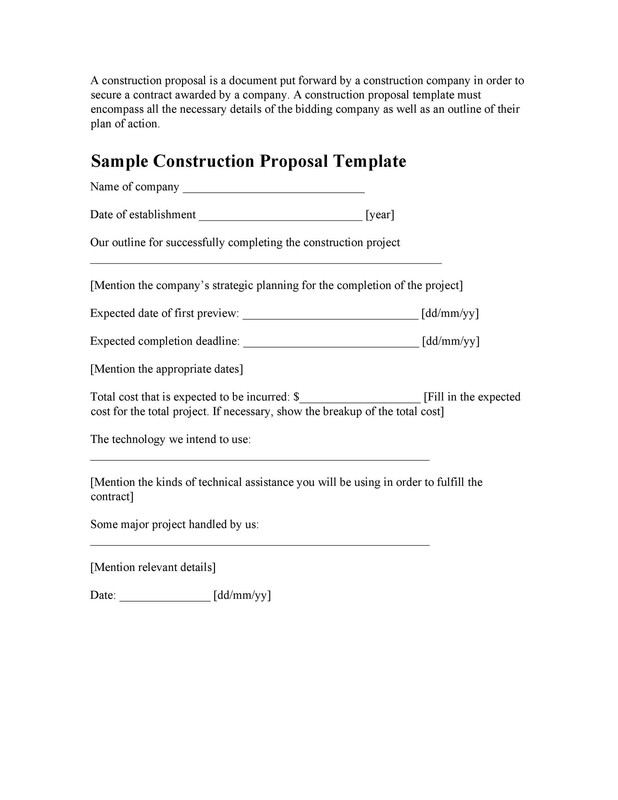 When you have the construction bid proposal template organized accordingly, you are able to determine the team goals and milestones, and by what time they are supposed to be met. With this, you can then figure out the best way to go about achieving the set targets. You will end up coming with a sequence of tasks that will guide supervisors and project managers on the activities that need to be carried out, and the order of completion. Without this, you might end up having different factions of the team working on different things, without knowing what target they are working towards. This eventually pulls the project in different directions. There should be a guideline for monitoring the dates and times when certain materials will be needed on the construction site, and when they are going to be delivered. This will also help you monitor how the suppliers and sub-contractors are going about their deliveries. 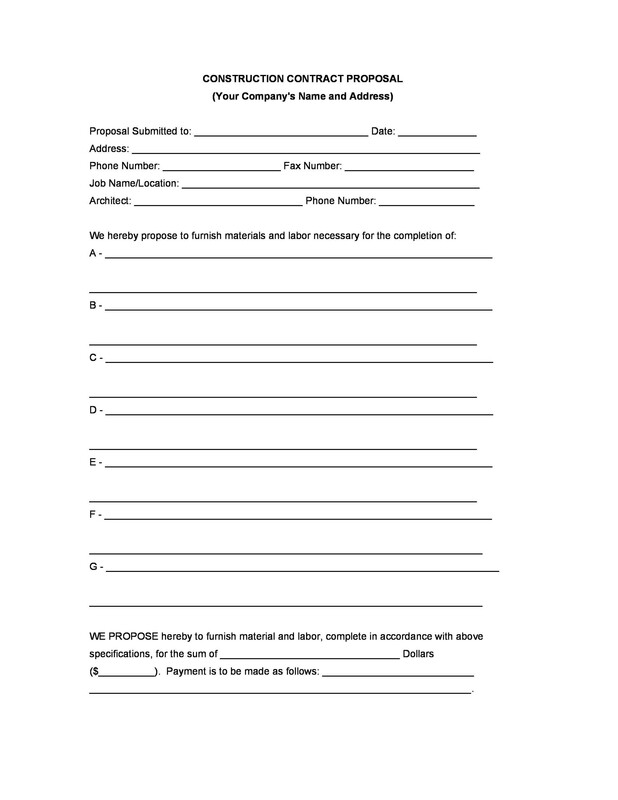 The subcontractors should also be supplied with the proper schedule. 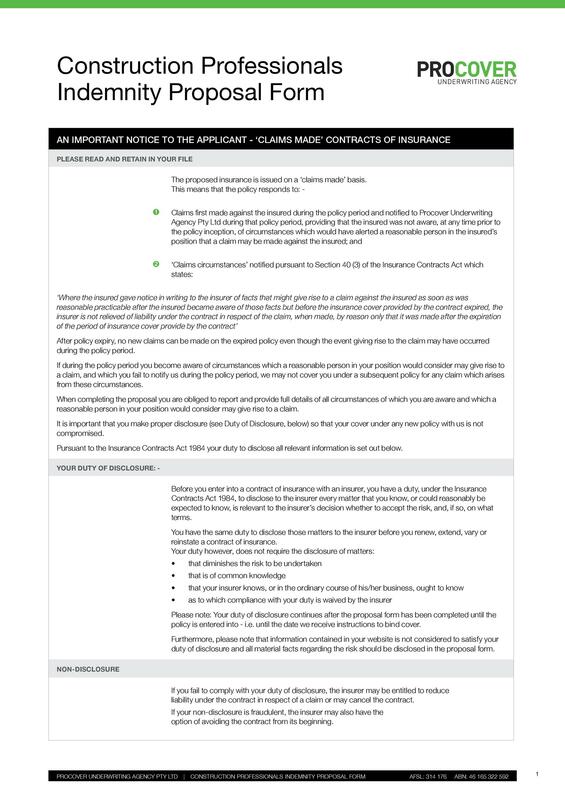 This, when included in their contract document, guides them when tendering so that they do have a good understanding of the duration of the construction project, and the resources that are required from them. In the long run, this will effectively reduce the prospect of disputes or claims. Proper mobilization of resources can be mapped out in advance, which will help you know the type of resources you need and when they are needed. In case the project has not been planned out properly, you usually end up with a project where there are either too many or too few resources available at any given time, simply because the managers did not understand the nature of efficient project resourcing when working on their project proposal. 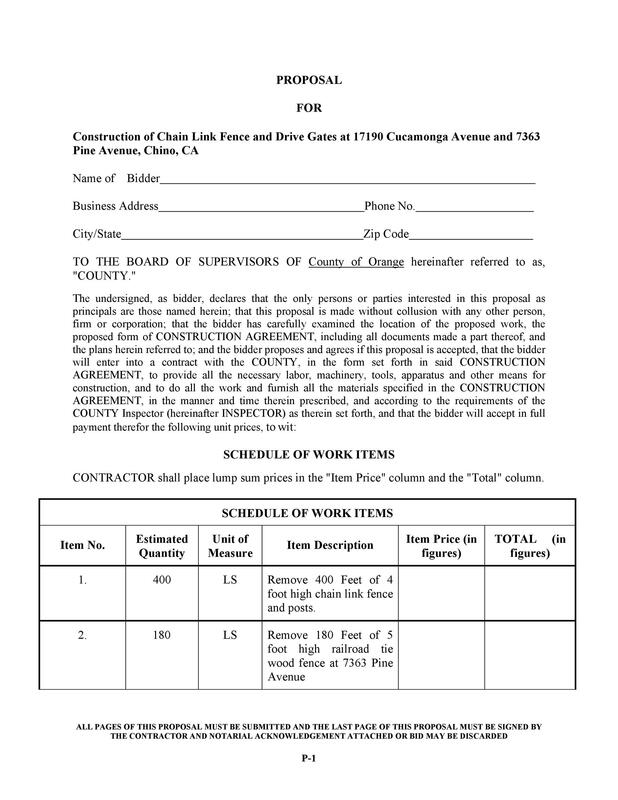 Sadly, there are a lot of contractors out there who see the free construction proposal template as a means through which their client will penalize them for work done, or castigate their efforts in one way or the other. However, this is so far from the truth. A good project proposal is actually a way of making sure that you and the client are on the same page, and more importantly, the client will honor their obligations accordingly, and on time. In case you need to prepare a valid claim for an extension of time, you would need to have a construction proposal that was duly signed by the parties involved, and approved. It is also through this proposal that you are able to get the feedback on progress. You will know from referring to the schedule from time to time whether the project is on course for completion on time, or if you will need to organize for additional funding. In case you notice there is a lapse in the progress in good time, actions can be taken to prevent this from going overboard, which might eventually bring about additional resource commitments, or extended work shifts. 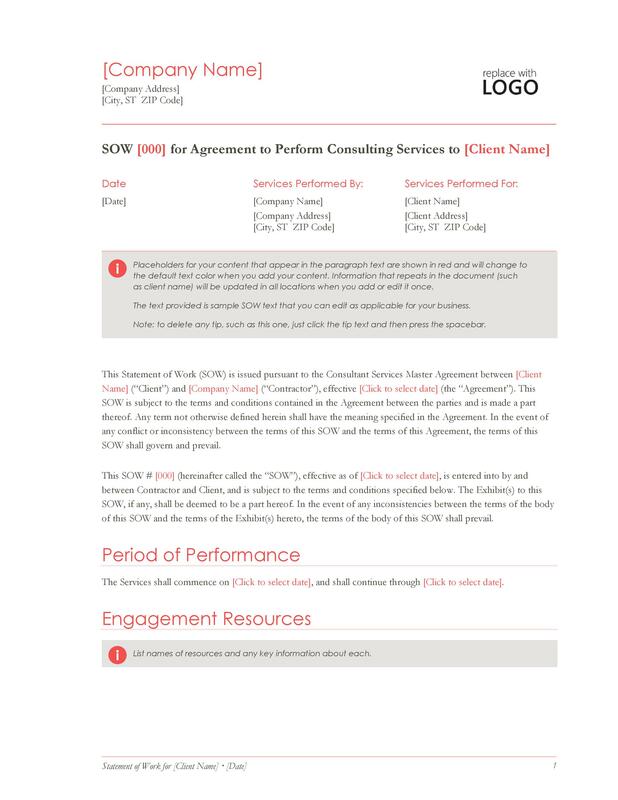 Many are the companies that tend to overlook this important document, because of the fear that they would have to honor their commitments, especially with respect to the completion time, or that if anything were to go awry, they would have to invest more time and resources to make things right. However, what they do not realize is that this is a document that would present an opportunity for efficient project management, and more importantly make sure that the client will live up to their expectations, and obligations. Irrespective of the cost of your project, the proposal is usually aimed at protecting everyone that is involved in the project. It provides a good visual picture of what the contractor plans to do in order to achieve the results that the client desires. 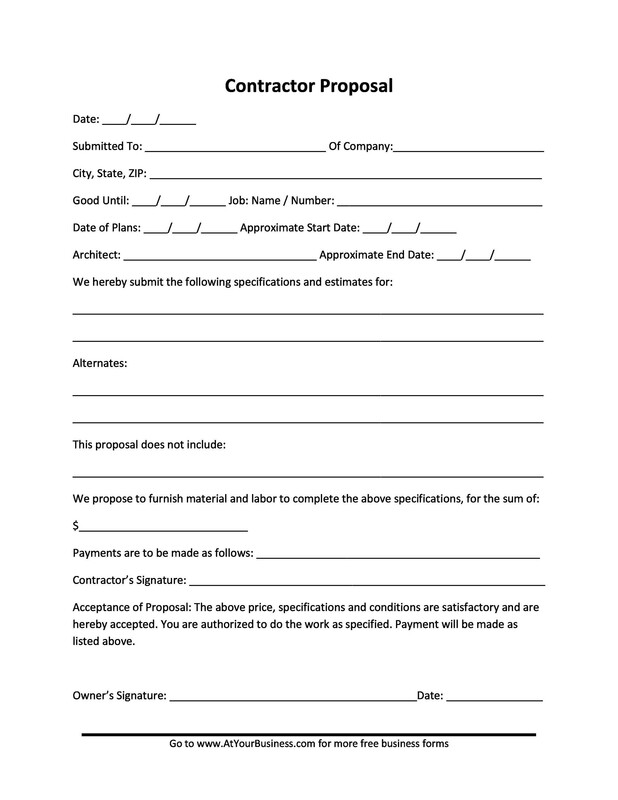 This proposal will also show the client that you are not just a professional contractor who goes about their project in a professional way, but it is also a good way to overcome conflict through and after the completion of your project. 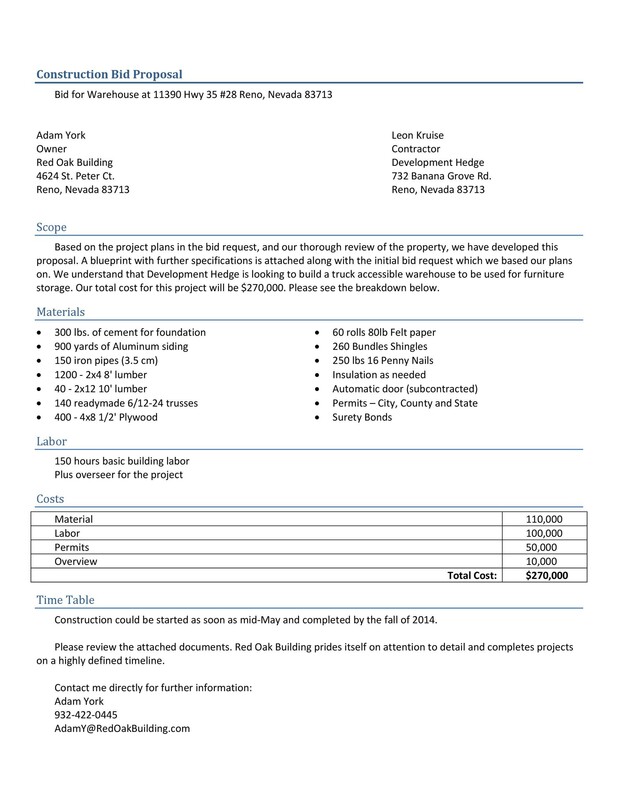 When writing the free construction proposal template for your construction project, you have to be very specific about the information you are presenting in the proposal. Everything has to be precise and accurate to the finest detail, especially regarding the scope of work. This is supposed to safeguard your company from having to carry out tasks that were not within your mandate or being penalized for not doing something that you were not supposed to do in the first place. There are so many cases where clients and contractors end up in conflict because the client expected the contractor to do one or two things, which they did not, or worse, where the client assumes that a certain task was included in the proposal, but in the real sense, it was not. 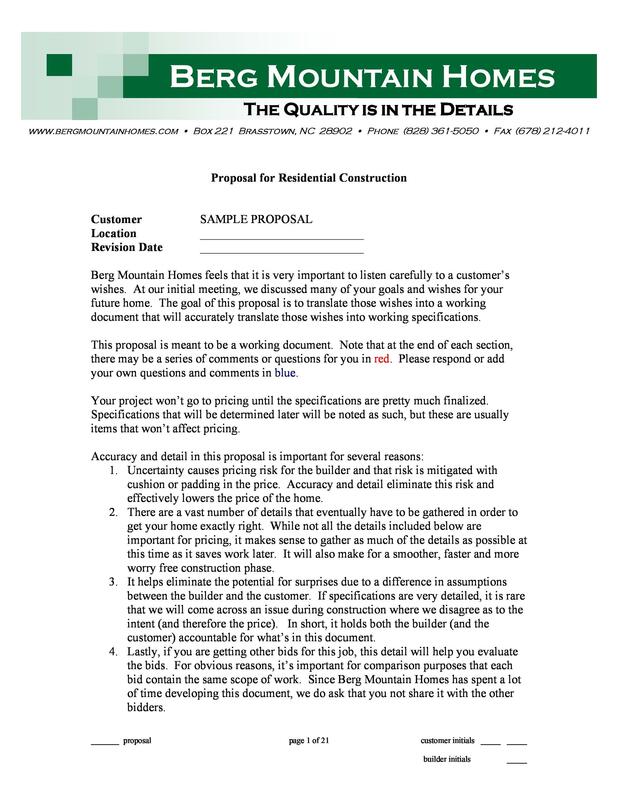 These are cases that are very common in the construction industry, and such misunderstandings are the ones that usually end up with contractors getting negative reviews that they do not really deserve, and clients being reviewed badly by contractors for their absurd reaction when all this would have been overcome by a carefully worked out proposal. 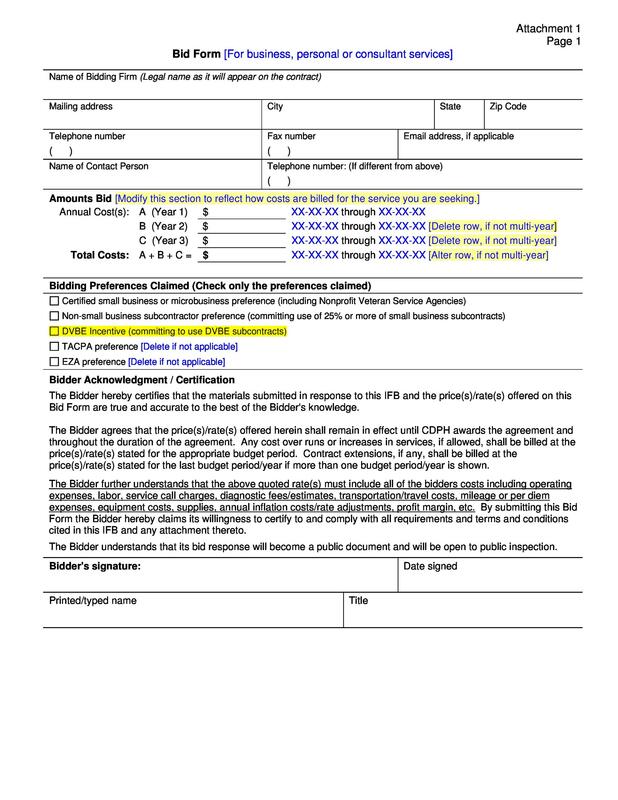 More often, when a dispute arises between the client and the contractor, the client often holds back from releasing any funds until the dispute has been resolved. In some cases, a project that was running smoothly might start having setbacks going forward because the client feels they are being shortchanged. Eventually, the contractor might have to agree to perform a task that they were not supposed to perform, just to get the client to release their money. The other problem that arises here is that when you have to perform a task that you are not supposed to, there are chances that you will not do it well. After all, you might not have the technical capacity to carry out the task. Getting an expert to do it would also mean incurring additional costs, and see your overheads run further than you would have anticipated. Since no one wants to willingly make losses, most contractors simply improvise and try to make things work so they can get their payment released, and this is how projects with questionable integrity come about, even if they had been started well, and the rest of the project carried out according to specifications. With a detailed proposal, you are legally allowed to charge for any additional work that emerges during the project, which was not in the initial agreement, or any other expenses that must be incurred to see the project through, which were not in the original agreement. 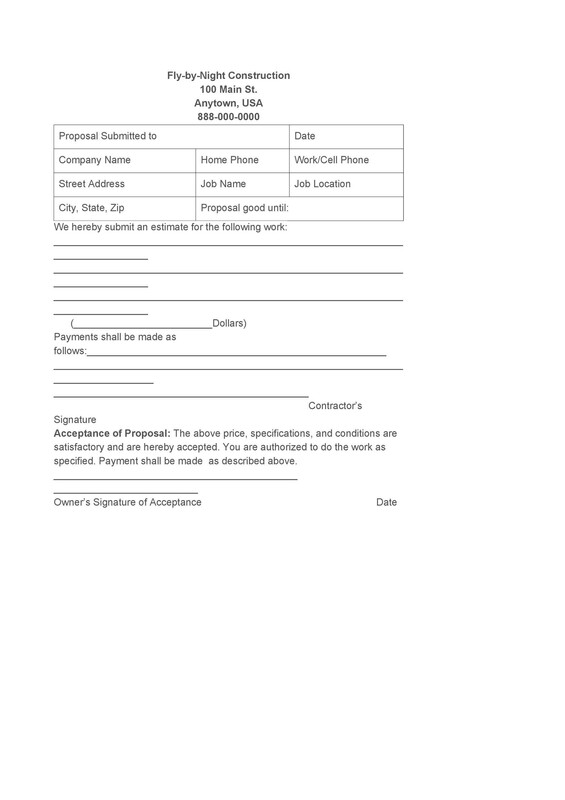 Provided that the client pays the full amount as agreed upon under the contract and also pays for any changes or any change orders through the life of the project to the fullest amount according to the legal obligations, the contractor’s guarantee is to carry out the work to fruition, and to the desired and projected outcome earlier on agreed upon. The project, when completed, should be guaranteed against any kind of defect, especially with respect to materials and workmanship, for an agreed upon period, after the date of project completion. Take note that this liability does not work for defects or damages that usually arise as a result of normal defects from the type of materials that have been used in the project, or as a result of any conditions in lieu of contraction, expansion or condensation of the materials used. Natural material variations – This could include things like the type, texture, color or grain of the wood that is used in the project, which might cause a few differences between the project sample and the finished project. Appliance defects – Any appliance that is defective or equipment that is covered under manufacturer warranty. Any such liability is assigned to the client, and any claim on the warranty should be followed through based on the manufacturer guideline. Any damages as a result of normal wear and tear, misuse, abuse, lack of, or proper maintenance to the project components. 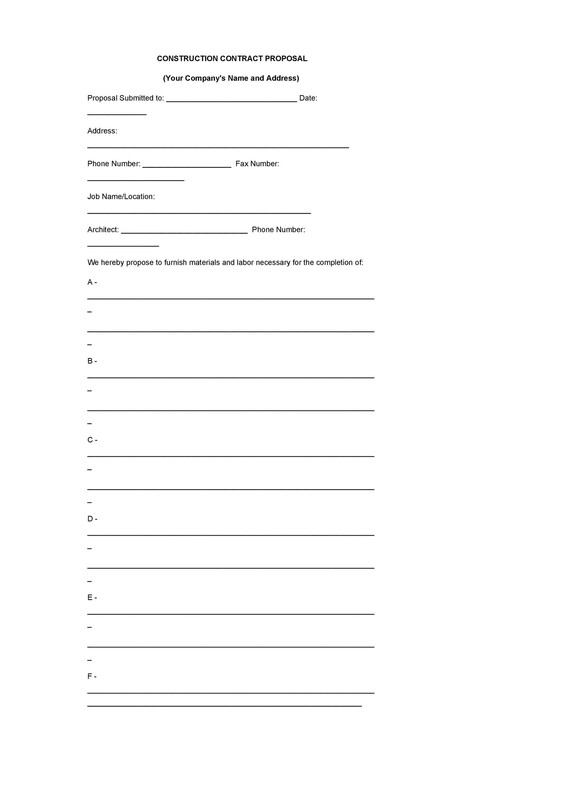 Any defects as a result of work that was done by the client, or any other contractor other than the contractor who is party to the construction contract, and their licensed subcontractors. Any defects or conditions that arise as a result of the contraction or condensation of the materials used. In the event that the unexpected happens and a dispute is imminent, dispute resolution is important and should be done as early as possible. Every contractor or client hopes that things never come to this, but if it does, you need to be prepared. 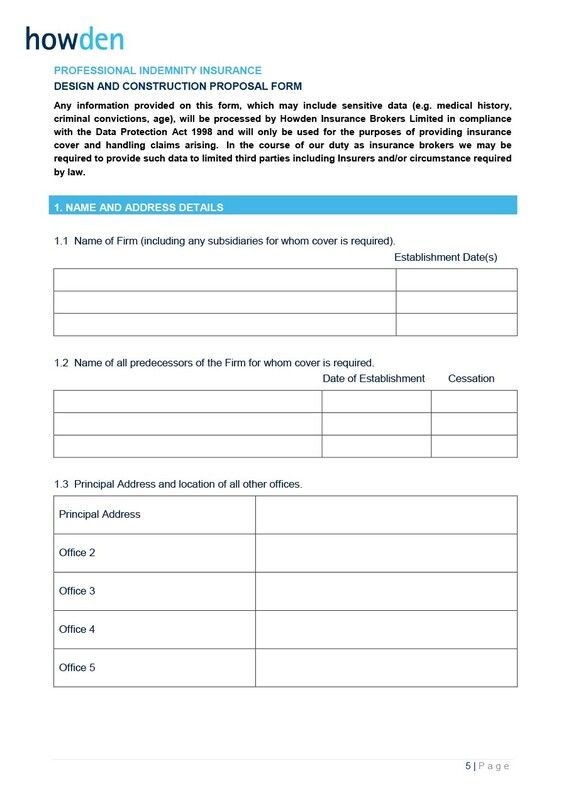 All parties must acknowledge and expressly declare in the construction proposal template that the aggrieved party, in most cases the contractor, is obliged to initiate dispute resolution alternatives through a private arbitrator.